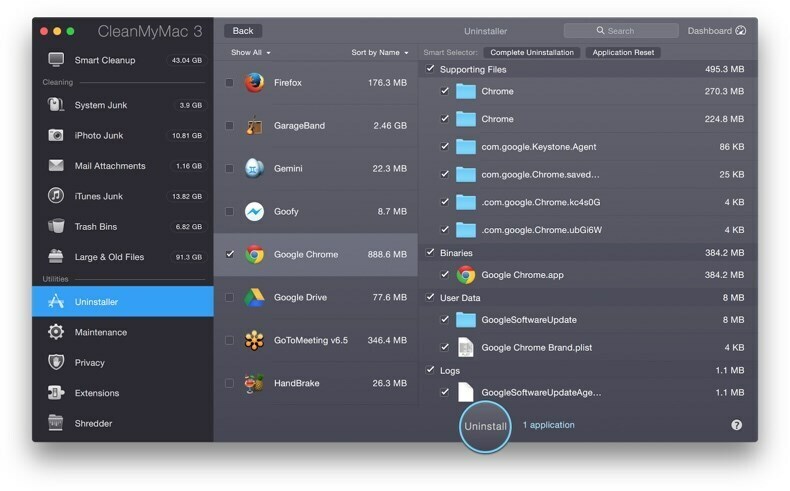 Clean up your Mac with ease! Rich features. 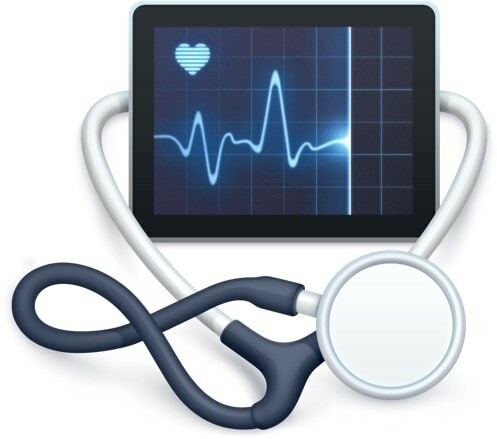 CleanMyMac 3 is powerful software for maintaining the health of your Mac. It cleans and optimizes the system by scanning every inch of it and removing excess junk files from the system. 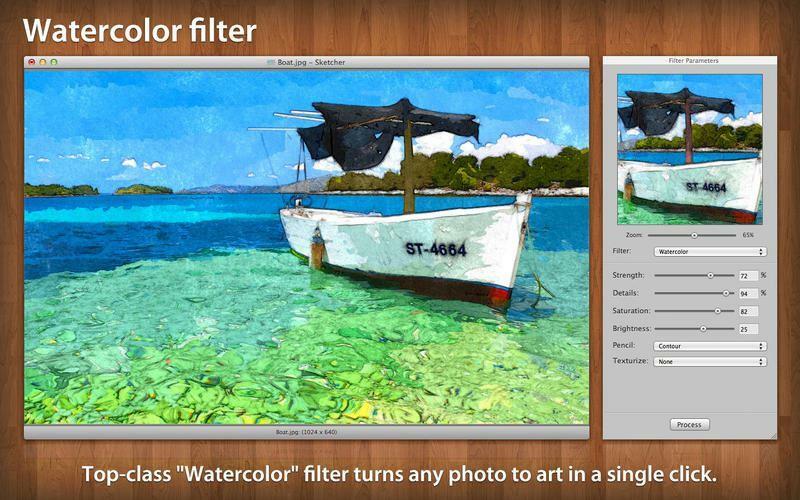 CleanMyMac 3 is a mac cleaning software. 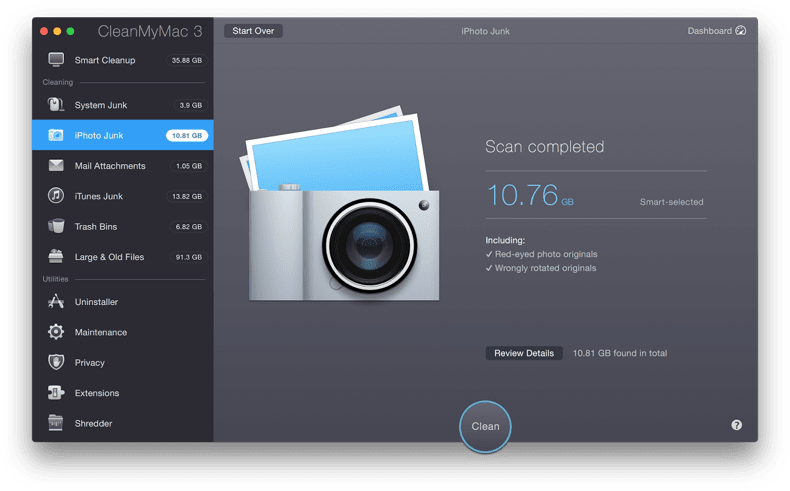 It scans all the data files on your Mac which includes photos, texts, system files, and even hidden folder. The promising factor of the software lies in intelligent operation of cleaning the unwanted files from the system. 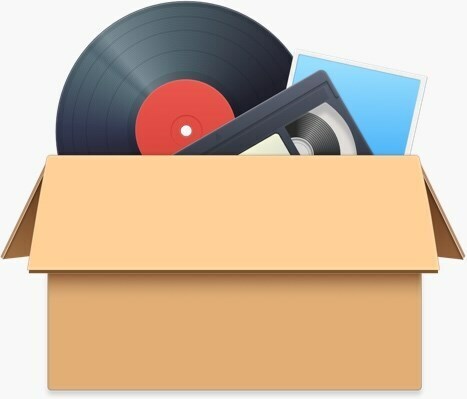 It safeguards any important data from your Mac and only eliminates the files that are either obsolete or harmful. How many apps do you have in your Mac that is used every day or weekly? We bet the numbers would be low when compared to all apps. How about any language app? You may have downloaded the language files but doesn't need it now, so what you will do about it? CleanMyMac 3 removes these kind of files that are simply sitting in your Mac and eating lots of space. 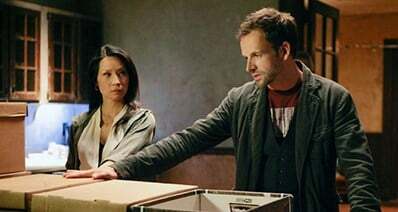 Photos are one of the files in your system that you access a lot and sometimes there forms a copies of these files in the library. CleanMyMac 3 cleans all these unwanted copies from your system without affecting a single original photo from your library. If there is one thing that is accessed a lot these days, then certainly mail will come in our mind. 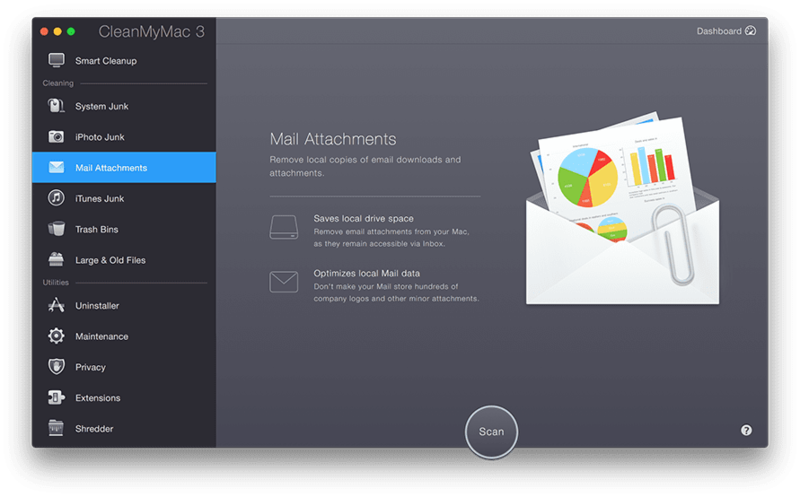 Every year we exchange gigabytes of data through mail in form of attachments and your Mac stores these files in your system. 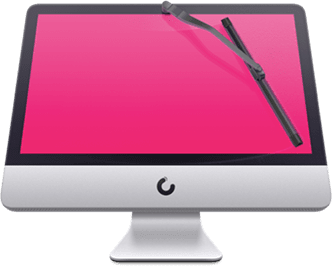 Spare the trouble of hovering through the mail list and entrust the work on the hands of CleanMyMac 3.
iTunes is one of the apps in your Mac which gets updated weekly, storing lots of data in your system ranging from downloaded files to old versions. Every time you download the update, the obsolete files are stored in the system. 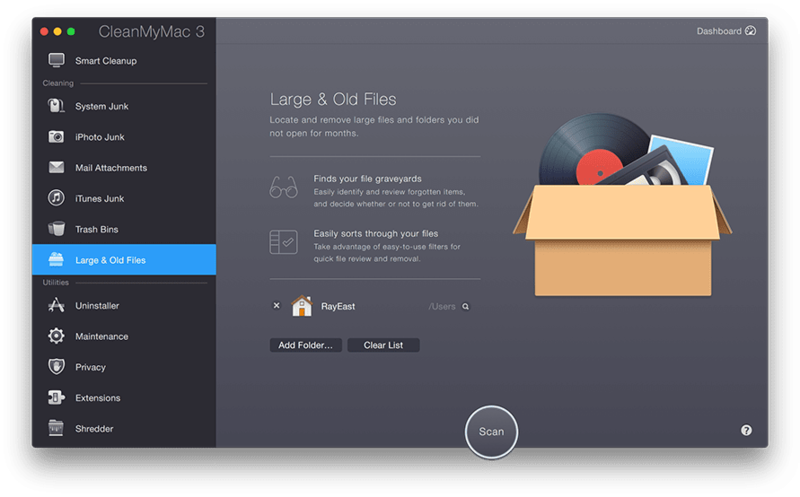 CleanMyMac 3 guarantees the removal of such files without having to worry about any necessary files important for iTunes. 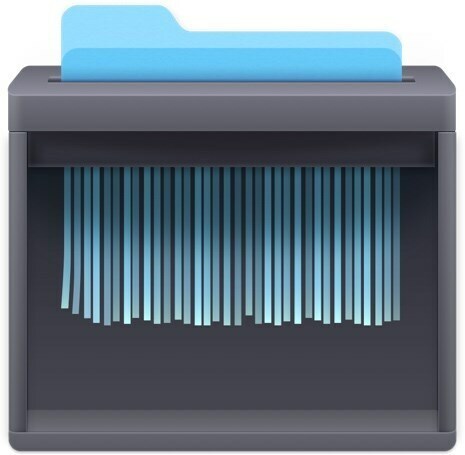 CleanMyMac 3 scans all the folders in your system and reports the files that have never been used recently. So why keep such files? With intelligent tracking trait, you can choose to keep the files you desire, or discard it. What you see on your home page is a single trash bin but there are endless trash files created in other folders of your drive. 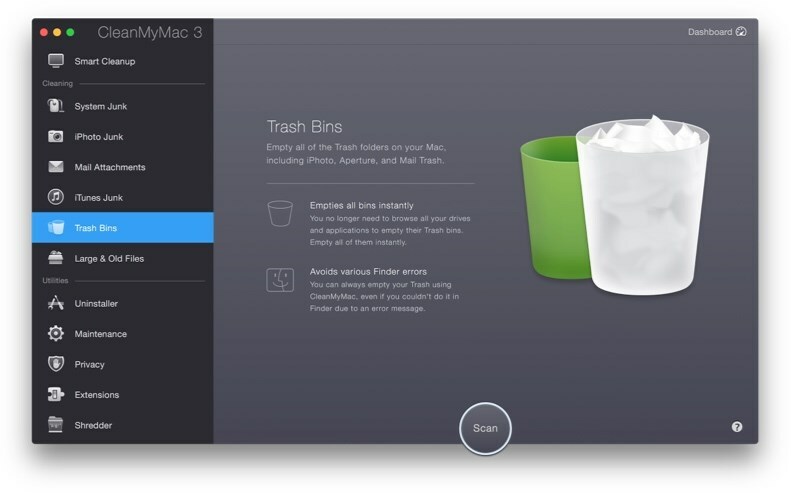 Let go off the trash with one simple click from CleanMyMac 3. Apps simply moved to trash bin will not solve your memory problem or neither will it be completely deleted from the system. Many supporting files of the apps will always stay inside the system. 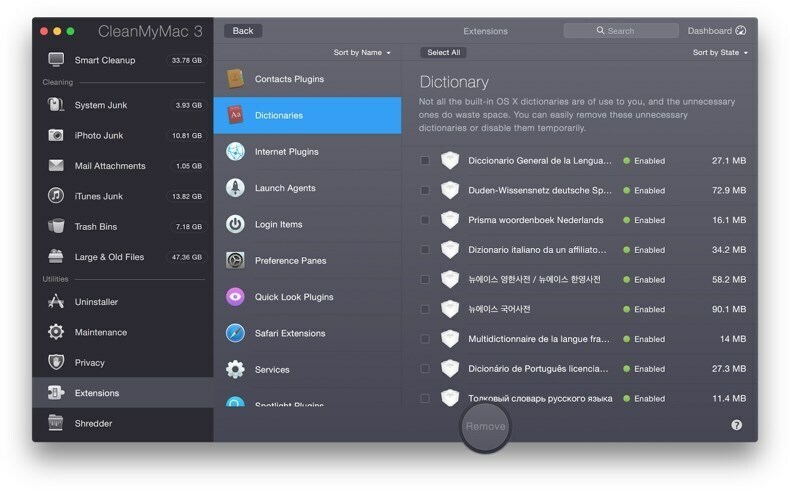 With use of CleanMyMac 3, delete the apps completely in a correct manner. 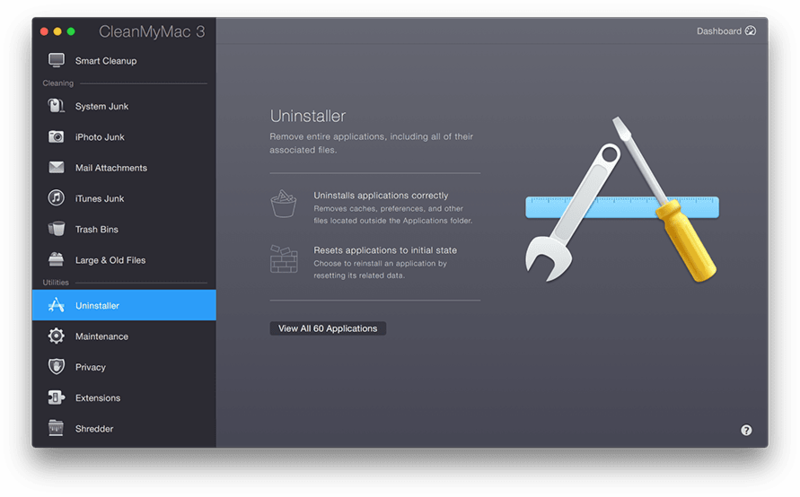 CleanMyMac 3 uses latest algorithm to ensure that your system remains complete free from any sort of performance issues. It improves the functionality and speed of the system as a new one. No longer will you encounter any lags or hangs. Admit it, that add-ons might be attractive at first but gradually it becomes are burden than a blessing. 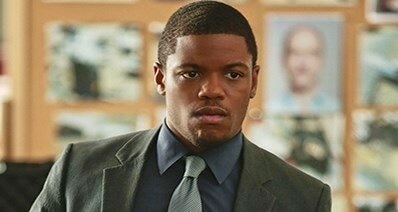 All the extensions and plugins stored in your browser are somewhat frustrating at times. With CleanMyMac 3 you can work on your browser effectively where you can take control of the add-ons by either disabling it or removing it. Everybody loves a bit of privacy in their life. And your device stores files such as browsing history, download history, messages and many more. 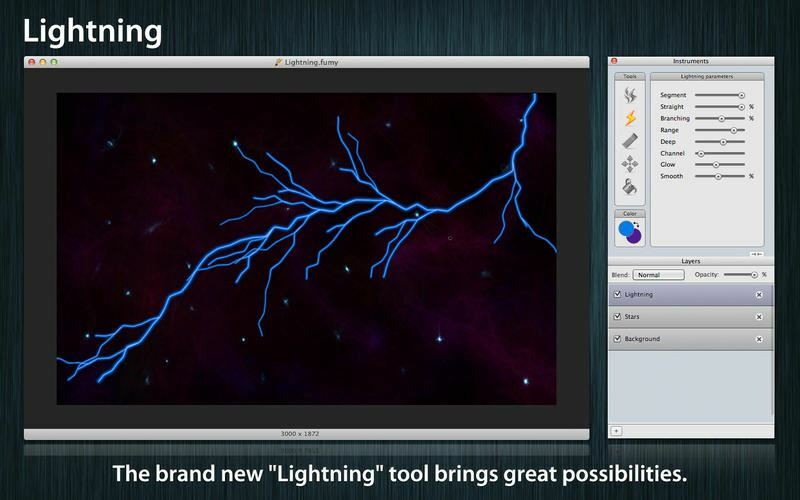 Relieve your Mac from such burden with a simple click by using this mac cleaning software. One might not like it but any data moved to trash can be easily recovered with a few tricks. This can be alarming if you happen to delete some classified files and data. 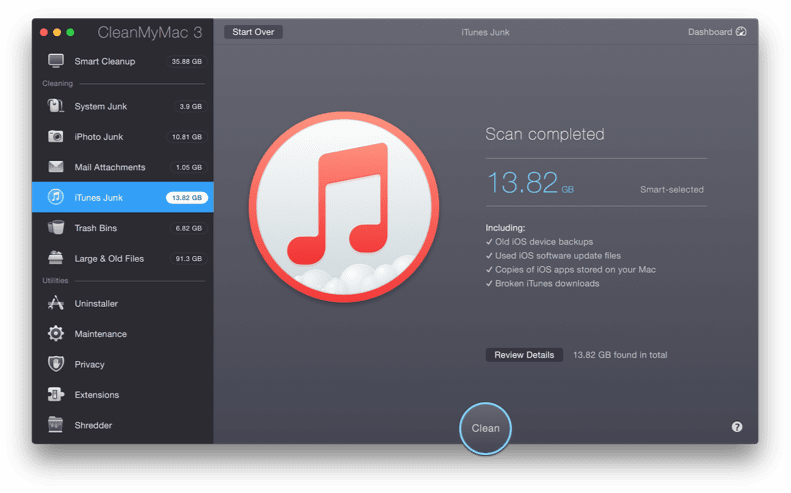 CleanMyMac 3 completely discard such files and assures no way of retaining it. 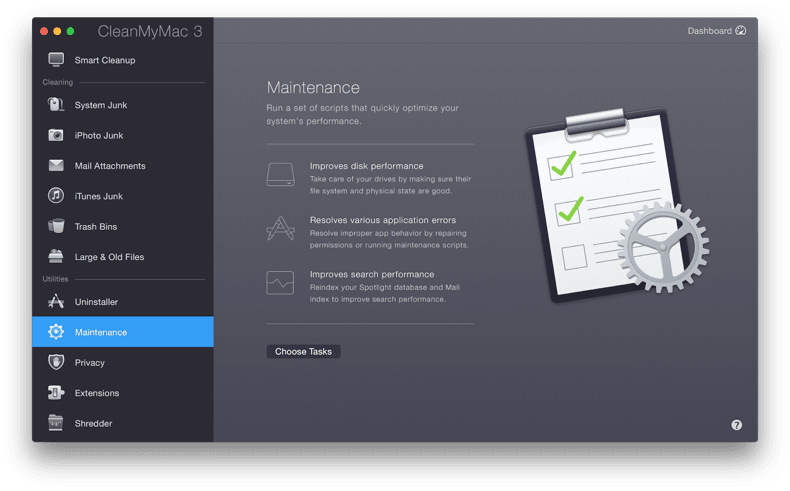 CleanMyMac 3 gives complete details on the account of the health of your Mac owing to excess memory, high temperature and other factors. 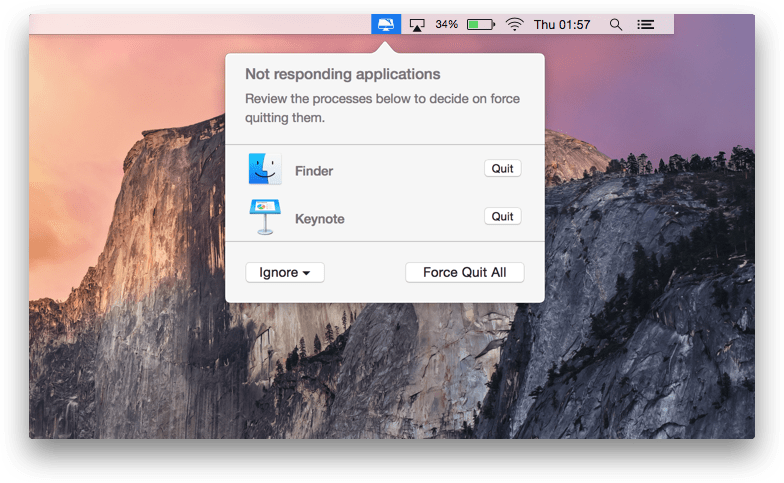 By keeping notified, you can be sure of the condition of your Mac and thus you can deal effectively. 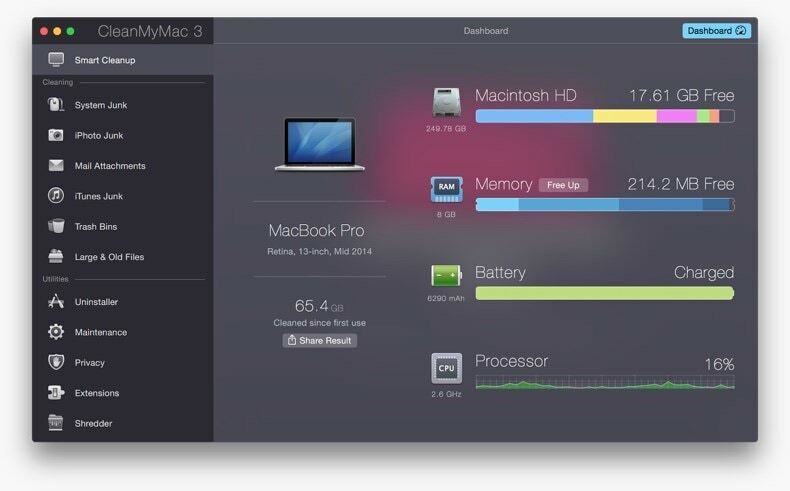 Now you can see all the statistics of your Mac in real time. It also gives you the options to free up RAM and improve performance from time to time. 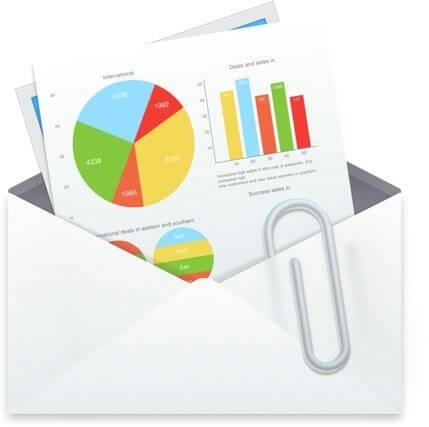 CleanMyMac 3 provides you the real time data tracking of any changes or problems within the system. It also informs about your trash getting full or if any app stop responding. Fix all the issues easily. 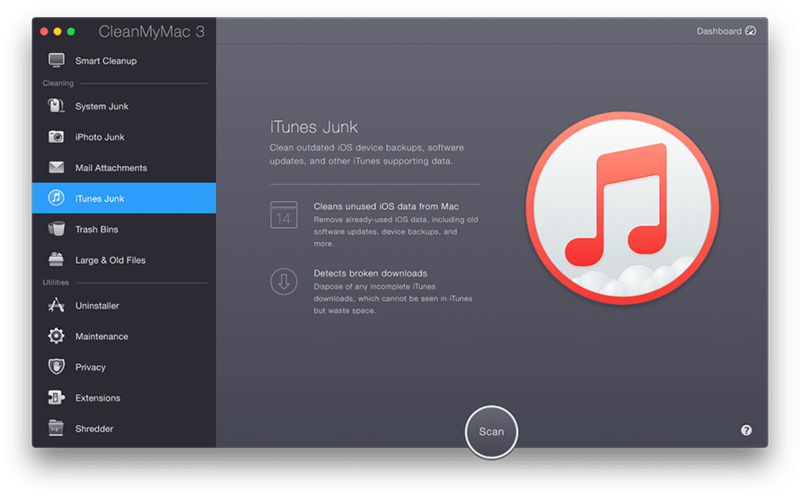 CleanMyMac 3Flush Out All The Junks With Ease!